Dubai: Isaac Dsouza is just about to start school in Dubai. But he’s no ordinary four-year-old. His name will travel the world through a Boeing 757 aircraft that has been named after him. 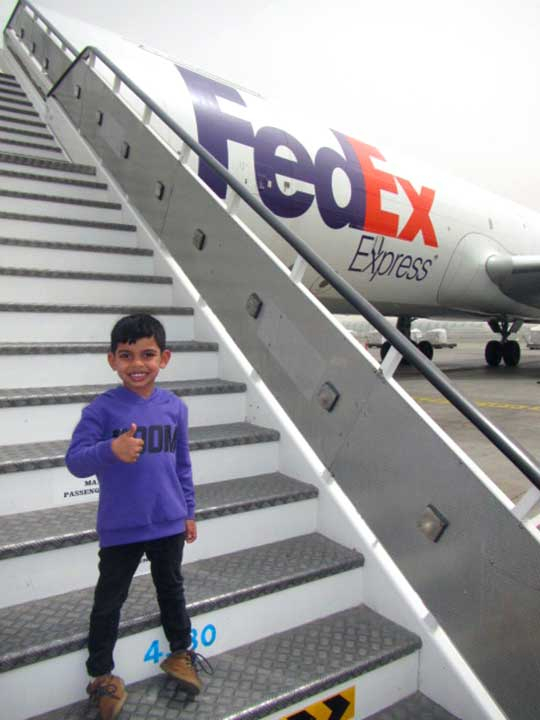 Isaac is the first child of a FedEx team member in the Middle East, Indian Subcontinent and Africa region to have a plane named after him in the global fleet of FedEx aircraft. The son of Natasha Dsouza, Isaac’s name has been painted proudly beneath the captain’s window of the aircraft. He was selected following a tradition that started in 1973, when the very first FedEx Express plane, a Dassault Falcon 20, was named “Wendy,” honouring the daughter of Frederick W. Smith, founder, chairman and CEO of FedEx. Adding Isaac in FedEx’s fleet is one way of recognising the families of the company’s team members. “Having a plane named after your child is truly an honour. 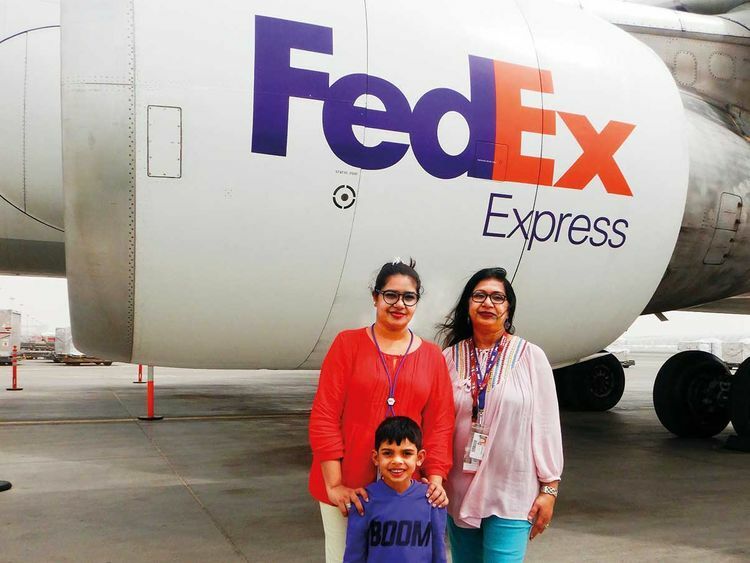 I had hoped to see my son’s name on a FedEx plane one day, but the fact that he is the first child selected from this region is particularly exciting,” said Natasha, who has worked at FedEx Express since 2012. Aside from his love for cycling outdoors, Isaac also loves playing with airplanes. 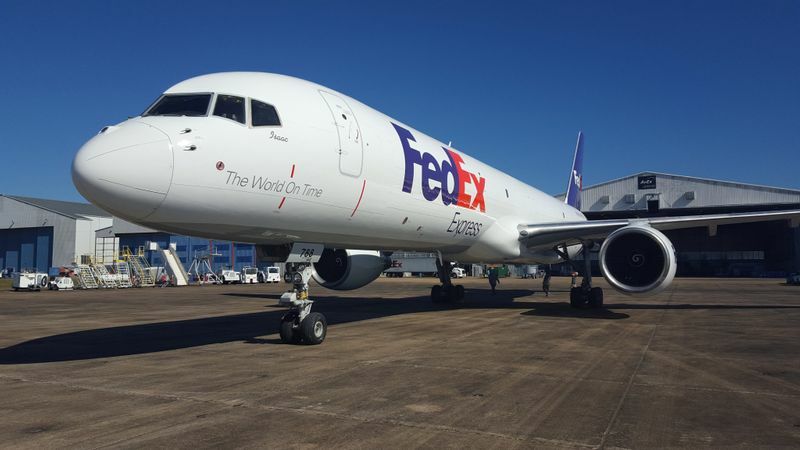 Each time a new aircraft joins the fleet or gets a facelift, the name of a FedEx Express team member’s child is selected so the aircraft can be named after him or her. Natasha’s mother Veena Samuel also works with FedEx Express and has been with the company for over 13 years. “I am aware how incredible it is that my daughter followed my footsteps by joining the company, and now the honour of my grandson’s name inscribed on an aircraft that is travelling the world goes beyond what words can express,” Veena said.